This is the most recent information about Go West that has been submitted to amIright. If we have more information about Go West, then we provide a link to the section where it appears (the actual page whenever possible). 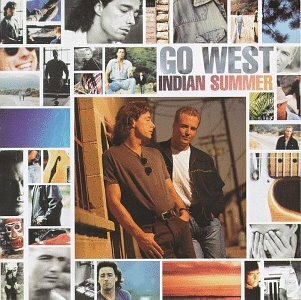 Gone South Where their music went! Robert D. Arndt Jr.
"Kin Of Wishful Thinking" originally "King Of Wishful Thinking"
"We Close Four Eyes" originally "We Close Our Eyes"
"We Close Sour Eyes" originally "We Close Our Eyes"
"We Close Your Eyes" originally "We Close Our Eyes"
"We Close Our Dyes" originally "We Close Our Eyes"
"Sing Of Wishful Thinking" originally "King Of Wishful Thinking"
Most everything else has been sung about. "Kind Of Wishful Thinking" originally "King Of Wishful Thinking"
"King Of Wishful Thanking" originally "King Of Wishful Thinking"
A Star Wars fan deals with how expensive it is to see Carrie Fisher's one-woman hit Broadway show, "Wishful Drinking." "King of Wishful Thinking" "(They Couldn't) Stop That Ship From Stinking" Robert D. Arndt Jr.
"King of Wishful Thinking" "Can't Stop this Ship from Sinking" Robert D. Arndt Jr.
"King of Wishful Thinking" "King of San Francisco" Freddie C.
There are additional Go West Combined Groups that haven't been done yet available. 'Cuz I'm the king of wishbone picking. Because I'm the King of wishful thinking. ‘Cause I’m the king of bingeful drinking. 'Cause I'm the king of wishful thinking. Just 'cause you cut me through the phone. Just 'cause you cut me to the bone. "King Of Wishful Thin KIng" originally "King Of Wishful Thinking"
So a king has a king of his own? How odd. "Thing Of Wishful Kinking" originally "King Of Wishful Thinking"
"Cleo's Our Ys" originally "We Close Our Eyes"
How can Cleo be someone's letters? "King Of Fish Wool Thinking" originally "King Of Wishful Thinking"
Never thinks about sheep scales instead. Woah, Guest! 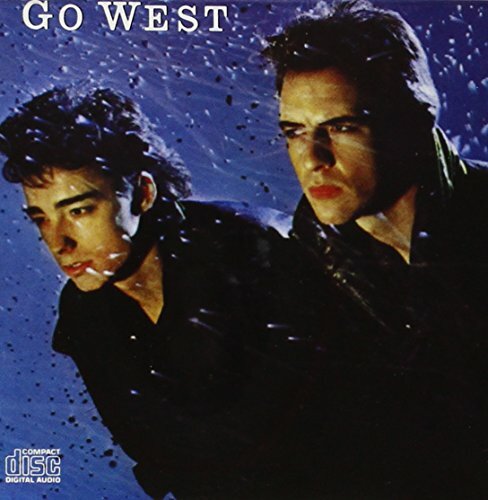 originally "Go West"
Woe Guest originally "Go West"